Do you wish you had longer, darker and fuller lashes? Luxurious lashes can be yours with neuLASH by Skin Research Laboratories. This nutrient-rich formula delivers benefits beyond conditioning. neuLASH Lash Enhancing Serum is fortified with Active Eyelash Technology® to dramatically improve the weak appearance of eyelashes in just 30 days. The transformation begins with moisture. Sodium hyaluronate, known for its ability to hold 1000 times its weight in water, saturates the lashes in hydration, boosting softness, elasticity and shine. Created with a proprietary combination of amino acids, bioengineered peptides help promote the look of strength and protect the lashes. Panthenol moisturizes to improve lash flexibility and durability. A. It takes approximately 30 days to achieve more luxurious lashes. Q. Will I get better results using neuLASH twice a day? A. No. A daily application is all that is needed. Additional applications is not recommended. A. Yes. It has been ophthalmologist and dermatologist tested and found to be safe and non-irritating. However, as with any cosmetic, some individuals may be allergic to one or more of the ingredients. Discontinue use and consult your physician immediately if you think you may be having an allergic reaction. Q. I am pregnant. Is neuLASH safe for me? A. neuLASH has not been tested on pregnant or breastfeeding women. Please consult your physician before using it. Q. Can I use this product if I wear contact lenses? A. Yes. 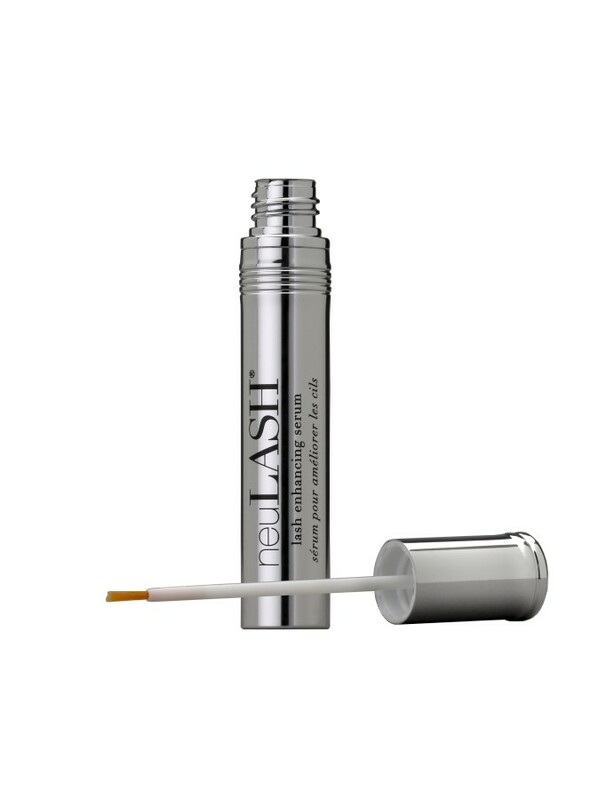 neuLASH Lash Enhancement Serum is ophthalmologist-tested and found to be safe and non-irritating, making it suitable for contact lens wearers. Q. Can I wear makeup with neuLASH? A. Yes. For best results, allow it to dry before applying makeup. Q. Can I use neuLASH if I have eyelash extensions? A. Yes. It is suitable to use with eye lash extensions. 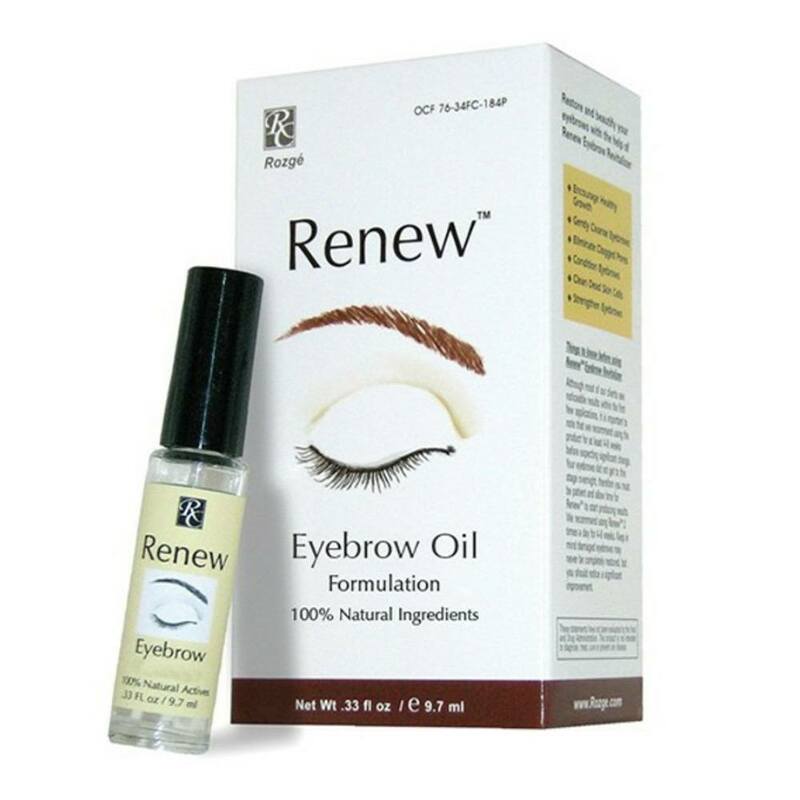 It helps enhance your natural lashes without affecting the condition of the extensions. Q. Is neuLASH suitable for men? A. Yes. The clear, transparent formula is designed for both women and men. Q. What should I do if I get neuLASH in my eyes? A. Rinse the eye with plenty of water. Consult your physician if irritation from direct contact occurs and persists. Q. When should I stop using neuLASH? A. 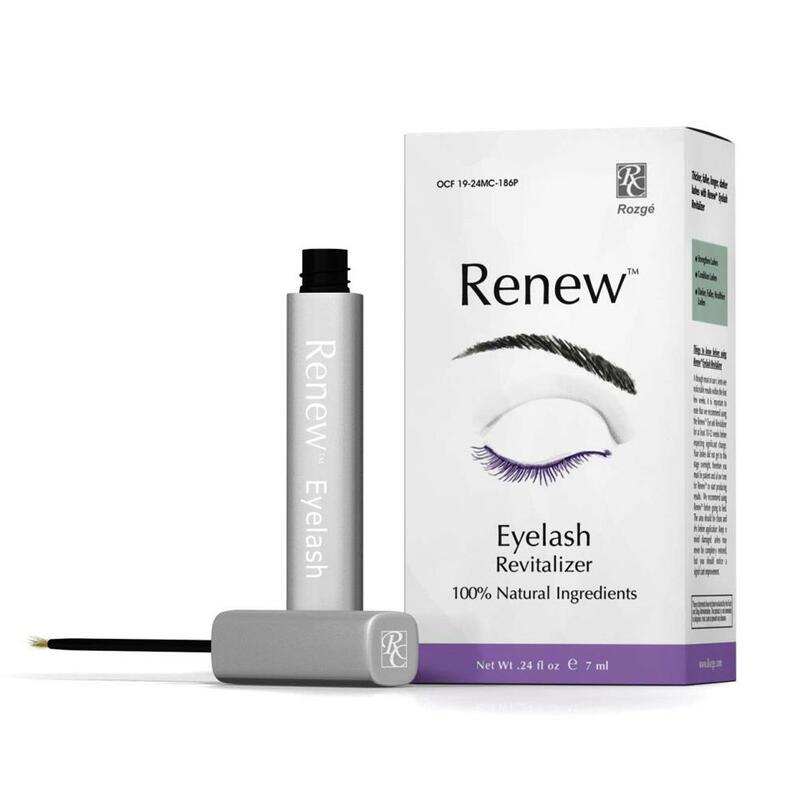 Continue using neuLASH to maintain the healthy appearance of your lashes. Once desired results are achieved, application every other day will maintain the beautiful look of your lashes. Q. How long will neuLASH last? A. 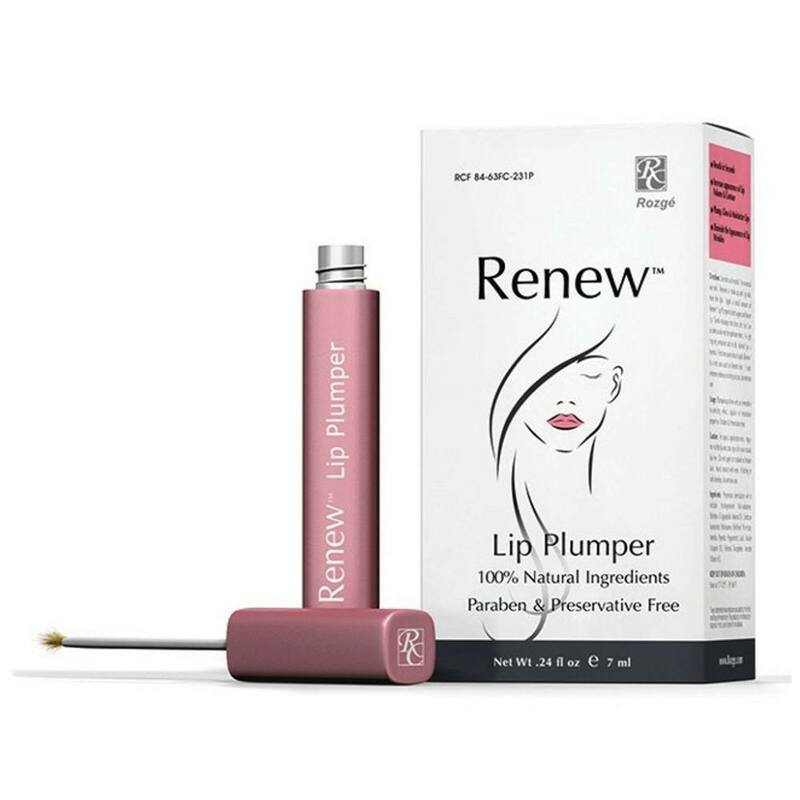 Used as directed, a 3.2 ml size should last approximately 60-90 days. When used as directed a 3.2 ml tube of neuLASH should last approximately 60-90 days. Water, Rhizobian Gum, Sodium Hyaluronate, Butylene Glycol, Hydroxyethylcellulose, Biotin, Panthenol, Pantethine, Hydrolyzed Glycosaminoglycans, Allantoin, Cucurbita Pepo (Pumpkin) Seed Extract, Dipotassium Glycyrrhizate, Sea Water, Octapeptide-2, Copper Tripeptide-1, Alcohol denat., Isopropyl Cloprostenate, Polypeptide-23, Glycine Soja (Soybean) Oil, Glycerin, Phosphatidylcholine, Phenoxyethanol, Chlorphenesin, Sorbic Acid.